The perfect way to cool off on a hot summer day! 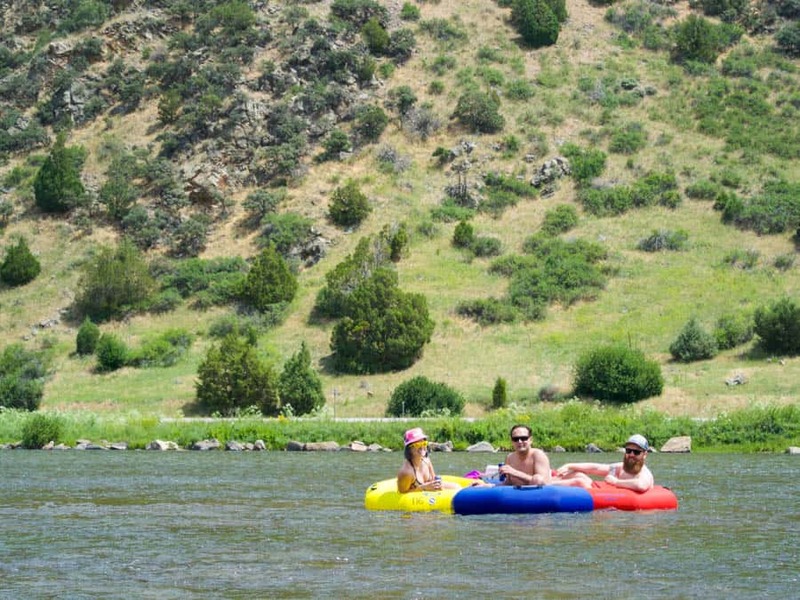 Come visit us for shuttle-serviced river tubing trips, tube, raft and standup paddle board rentals near Yellowstone National Park in Bozeman, Montana. We offer family-friendly, hassle free tube trips daily! Floating in the warm water of the Madison River under the big sky of Montana is a wonderful way to relax, relieve stress, and be outside with your friends. Are you more of a lake person? Take one of our paddle boards to Hyalite Reservoir for stunning mountain views and cold, clean water. Retail – Forget something? No problem, we carry sunscreen, lip balm, water, towels, water shoes, tee shirts and more! Price Match + – If you find an identical rental item for less we will match price plus an extra 10% OFF. 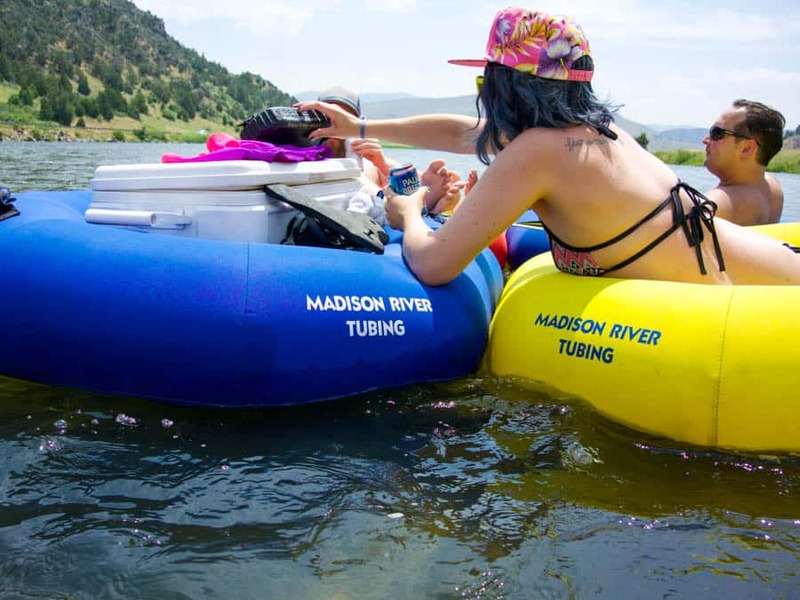 Madison River Tubing: Water Sports Swap for a Cause! Want to sell some old river or water gear? Need to purchase some used equipment? Come on down to Madison River Tubing in June for our Water Sports Swap event. All of the proceeds will benefit the Madison River Clean-Up!